Tile Floor Cleaners Reviews: Which Products Work Best? Below are over 20 tile floor cleaners reviews, some of general cleaning products and others specialty products, from readers, to help you find which cleaning products work best for cleaning tile floors. In addition, you can also share your own review of a cleaning product below, telling whether you would recommend various brands or varieties or not. 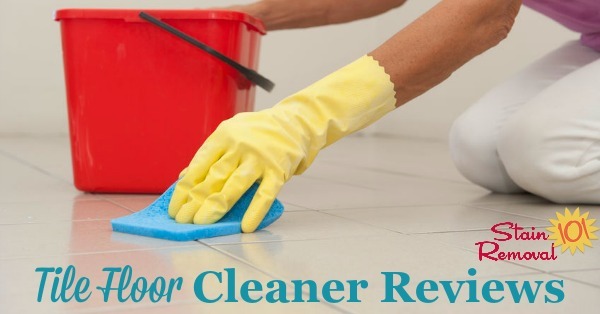 Make sure when you share your review that you tell me which type of tile you used the product on, and what cleaning equipment you used with it, such as the type of mop, if that makes a difference. Rejuvenate Floor Restorer Was Horrible: Returning It! 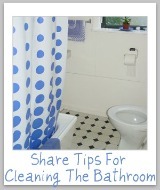 Tile floors are very popular in homes, but you need to keep them clean. You need something tough enough to clean your tile, but not to make it slick since it is a floor, and you don't want anyone falling on it. In addition, many people are concerned about streaks on their tile floors, which unfortunately can be quite common with some cleaners. 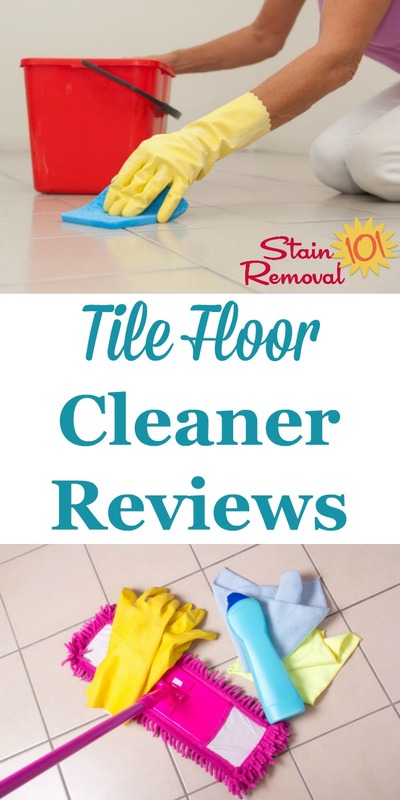 Please share your reviews of these cleaners, which are designed for tile, or for whatever floor cleaner you use on your tile, telling me how it worked for you.